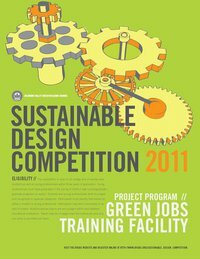 In just one week the Delaware Valley Green Building Council (DVGBC) will host its annual Best of Greenbuild, Sustainable Design Competition, a half-day conference (plus a pre-conference charrette) featuring the region’s top green building leaders, and up an coming sustainable design talent. Secretary of Delaware’s Department of National Resources and Environmental Control, Collin O’Mara will lead the charge as Keynote Speaker, and 200 green building enthusiasts are expected to be in attendance. Check out the full schedule below, then visit DVGC’s website to register! A full description of Breakout Sessions is available here.